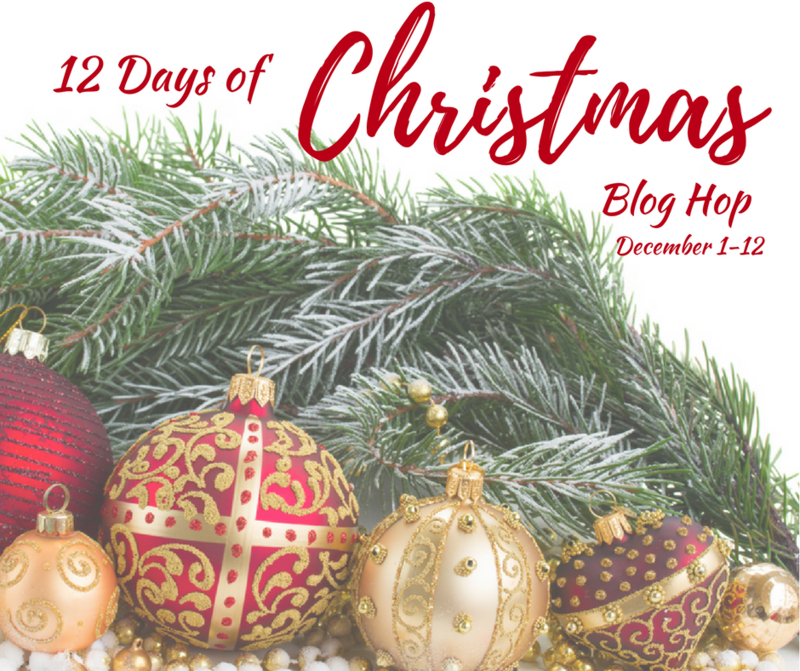 I can’t believe we are already on day 5 of our 12 Days of Christmas Blog Hop! 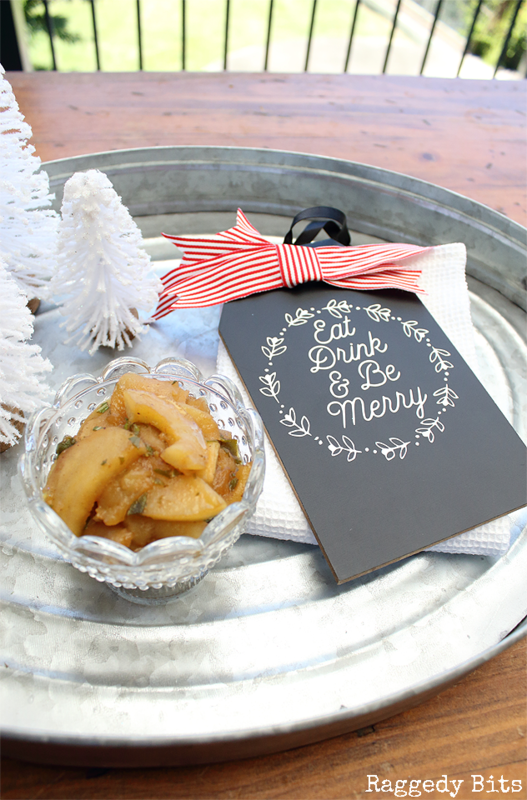 I don’t know about you but I’m having way to much fun and thoroughly enjoy all of the beautiful Christmas projects and recipes shared by so many clever ladies. Today it’s all about Dollar store crafts! 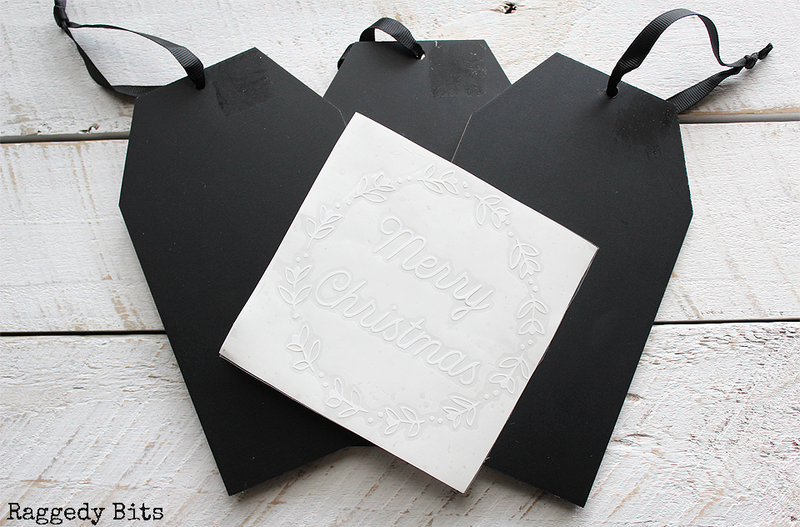 So today I’m sharing some Large Chalkboard Tags to make. Step 1 – If you’re using your silhouette cameo. 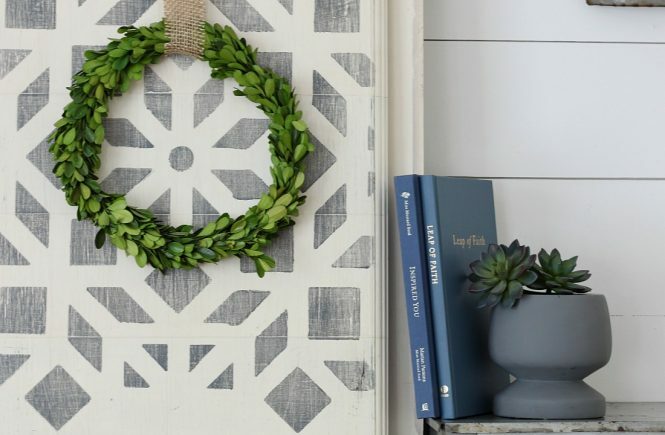 Open up the design studio and design your wreaths to your liking. Send to cut. Remove unwanted vinyl and apply your transfer paper. 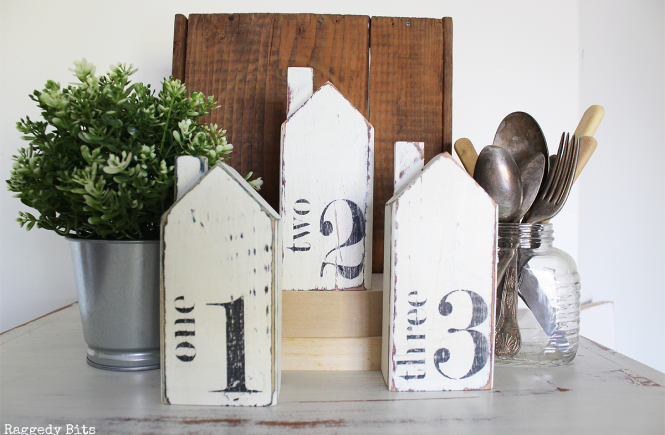 Step 2 – Remove the backing from your label. Center onto the tag and apply. Using your store card press firmly and rub all over the design. Carefully pull off the transfer tape. Gently rub over the design to make sure that it has adhered to the tag. Voila!! Your all done! Ready to spread some Christmas sprinkles around your home, add a little something extra to your present wrapping or make fabulous gifts too! Don’t have time to make some. No worries you can find some over in my shop! 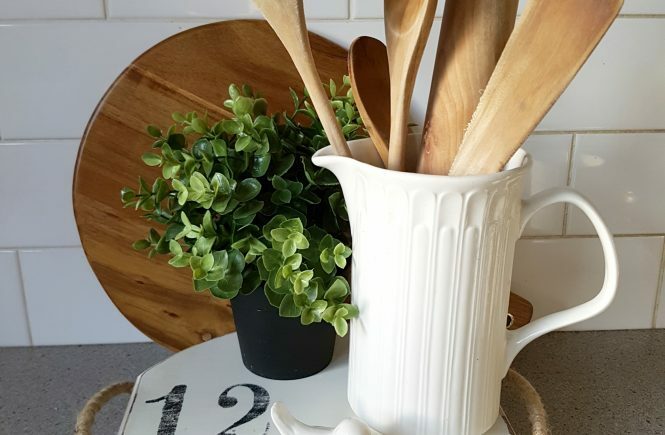 Be sure to see below all of the other wonderful projects you can make from goodies at the Dollar Store! Can’t make now? Be sure to PIN for later! Thank you, Vanessa!! I’m looking forward to giving them as gifts this year! Gotta love the cutting machines! Really pretty–they look much more expensive than they are. I don’t think I could love these any more! SO ADORABLE!!! Aww thank you so much, Deborah! 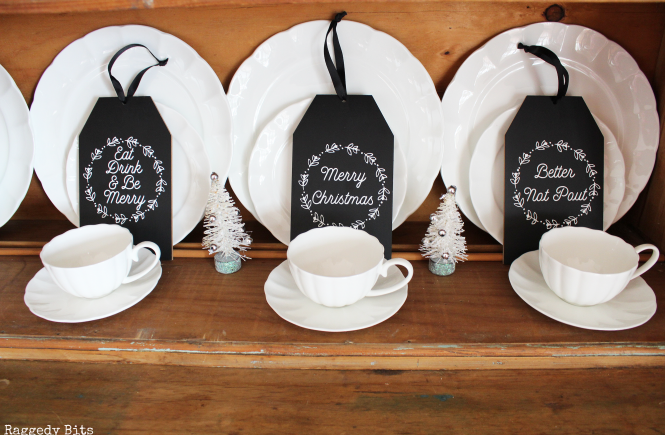 So adorable, I’d snag tons of those chalkboard tags if I found them near me! They are so cool Emily! Lots of possibilities that’s for sure! !